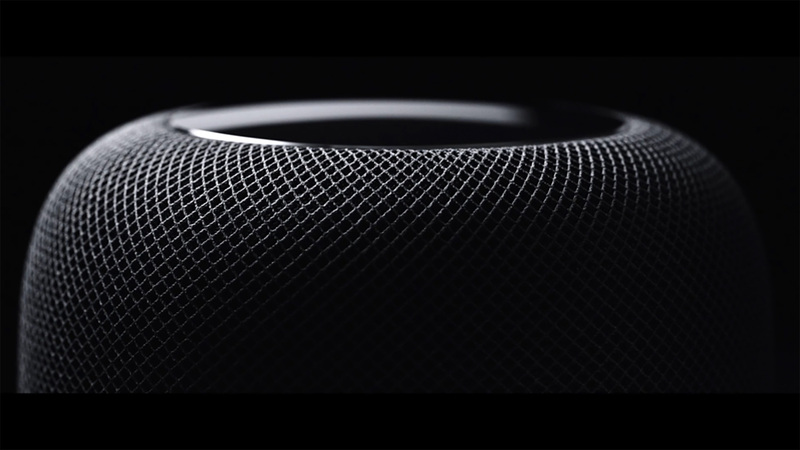 The post Apple’s HomePod will Ship without Multiple-Room Audio Support and Stereo Sound, features to be added “later this year”. appeared first on OneTechStop. 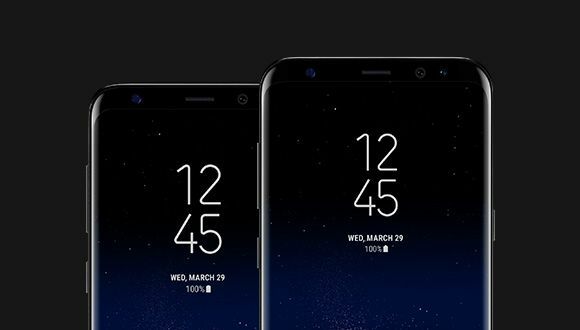 The post Galaxy S9 To Have Even Thinner Bezels Than S8 appeared first on OneTechStop. The post Samsung Galaxy S9 & S9+ : Same Size, Better Features! appeared first on OneTechStop. 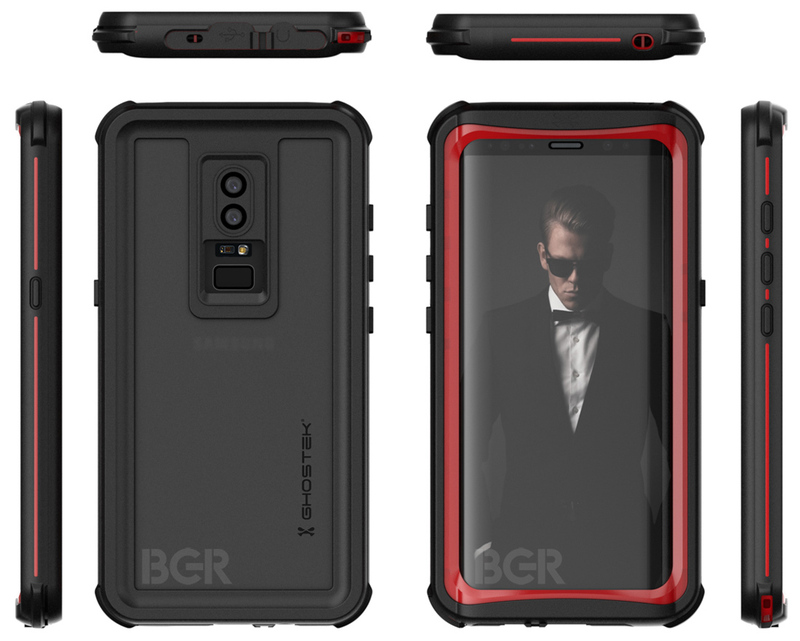 Samsung is now planning to show off the next Galaxy smartphone a bit early than expected with the Galaxy S9 and Galaxy S9+ scheduled to make their first public appearance at January’s Consumer Electronics Show in Las Vegas. Apparently, Samsung is still holding an official launch event in March just like they did with S8. Both the phones are nearly identical to their predecessors. Codenamed as the Star 1 and Star 2, and the model numbers being SM-G960 and SM-G965 ; the S9 amd S9+ will feature the same 8-inch and 6.2-inch curved-edge Super AMOLED “Infinity” displays, respectively, as their predecessors. The phones are likely to use a 10-nanometer fabricated processor, highly suggesting towards Qualcomm Snapdragon 845 and a similar Exynos model for some region. Well we now know that screen sizes are identical but that’s the only thing which is similar. The S9+ will now have a 6GB RAM variant, amd even a second rear camera, just like the Note 8. Both have 64GB internal storage and will (fortunately) have the 3.5mm headphone jack. Another interesting thing is that both phones now have their cameras in vertical configuration, just like the iPhone X, with the fingerprint scanner situated at the bottom, the most frequent complaint about the S8, S8+ and Note 8 finally being solved. Another change that’s sure to be well-received is the addition of AKG stereo speakers. The next generation galaxy devices seem to solve the problems of their predecessors, but are those enough to keep up more aggressive phones coming in the future? The post New partnership between TripAdvisor and Grubhub Brings Restaurant Delivery Service to TripAdvisor Consumers throughout the United States appeared first on OneTechStop. 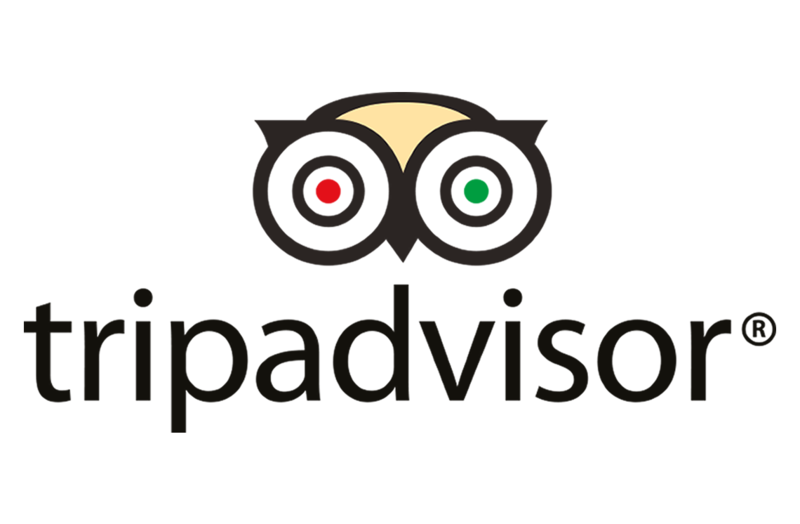 TripAdvisor , the world’s largest travel website has partnered up with Grubhub, USA’s leading online and mobile takeout food ordering company to integrate Grubhub’s restaurant network into the TripAdvisor’s services throughout all the platforms. Now TripAdvisor’s customers in USA can order food from their home or while traveling from ens of thousands of Grubhub’s restaurant partners in 1,100 cities. 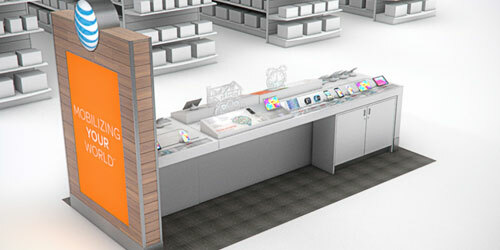 The post 250 AT&T Shops To Open In Best Buy Stores by End of 2015 appeared first on OneTechStop. 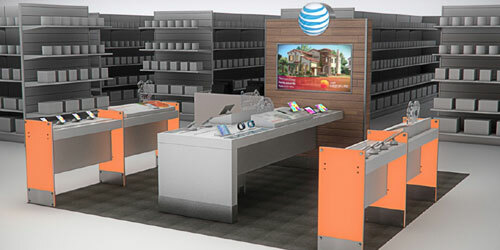 The post AT&T News from MWC appeared first on OneTechStop. The post Ewan Spence Speculating Nokia’s Future With Jolla appeared first on OneTechStop. Ewan Spence popular AAWP contributor, has been speculating about Nokia possibly getting back into the smartphone world in 2016, with non other than Jolla, who are building a follow on to the Linux based mobile platform MeeGo Harmattan, which Nokia put inside the N9. It is something a lot of people have suggested might happen, even before the announcement of Microsoft buying out the Devices Division of Nokia, and while not something I personally see happening, does make an interesting prospect. …the pieces are laid out for a careful return some time in 2016, and the life boat of Jolla that once sailed away from Nokia could help them make a successful return. And let’s not forget former Nokia Asian Pacific CEO Thomas Ziliacus has put together Newkia while at an even earlier stage, and based in a different part of the world, is another team of ex Nokia employees. Who knows what will happen, I for one will be interested to see where Nokia go in the future. Let us know your views in the comments section below. The post Nokia Lumia 925 for AT&T is now Official for $99 Coming in September appeared first on OneTechStop. The Ultra Classy Nokia Lumia 925 is finally coming to AT&T. The price will be $99 with 2yrs agreement or $21 a month if you decide to do AT&T Next Program. Preorder will starts tomorrow 8/28 and the device will be available in market September 13th, 2013. The Nokia Lumia 925 will be the 6th Nokia Lumia Windows Phone carried by AT&T. Which makes AT&T the biggest and current Nokia Lumia Windows Phone provider in the US. Here is a statement from Jeff Bradley, Senior Vice President of Devices at AT&T. AT&T has sold more Windows Phones than any other U.S. carrier and the Nokia Lumia 925 makes a great addition to our growing portfolio. Now you have a variety of Lumia phones to choose from.. The question is.. Which Lumia are you? The Photography Flagship Lumia 1020? The post Hands On Video With The Nokia Asha 210 appeared first on OneTechStop. The post Last Curtain Call for Nokia Ovi Share appeared first on OneTechStop. If you’re an Ovi user and not aware, Nokia Ovi Team has sent their Final Notice regarding the Closing of Ovi Share starting May 30, 2012. So you better start backing up those files before you lose em. Sad to see Ovi Share close down, It was very useful service whenever I switch to different Nokia Phones, backing up and retrieving files. As they say.. Adios Ovi..